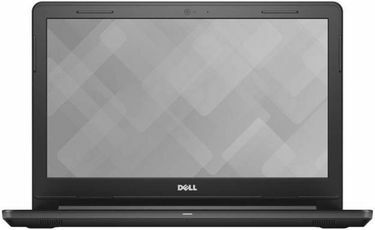 If you're an advanced PC user, then you will love our brilliant selection of Dell Linux Laptops. The differences between Windows and the Linux operating system are best reserved for more technical conversations. There are a lot of fundamental differences between the two. 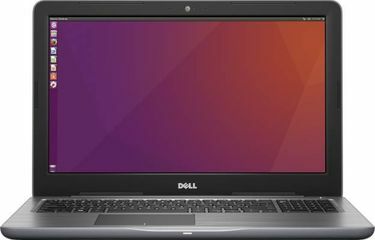 But there is no denying that Linux-powered laptops are still popular amongst power users who want to access or alter the kernel code of the Linux operating system. This is for a more personalised PC experience. Take for example the desktop. 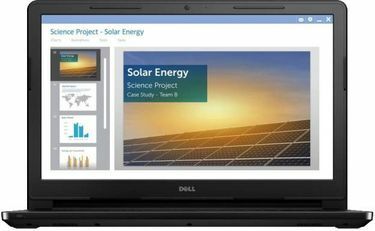 With a Dell Linux laptop, it is easier to make the desktop look and feel as you want it. 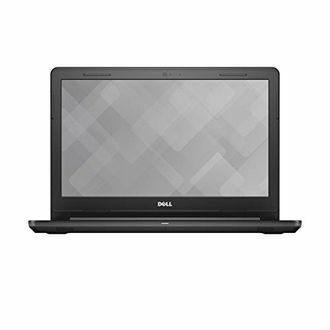 There are currently 41 Dell Linux Laptops in our price list which is updated on 22nd April 2019. Choose from 14-inch to 15-inch screens with AMD dual-core or Intel i3, i5, and i7 processors. Lower-priced variants are equipped with 2GB of RAM and a 500GB hard disk drive. If you need more processing power, you can always choose a Linux laptop with 4GB to 8GB of RAM with up to 1TB of disk space. 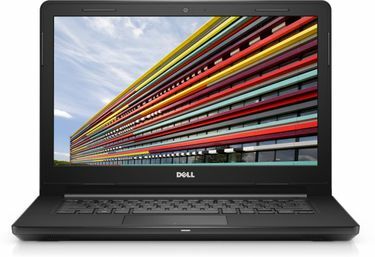 Do you want to be the proud owner of a Dell Linux laptop? You should take the time to shop in the best online stores such as Croma, Amazon, Flipkart, and Tata Cliq. 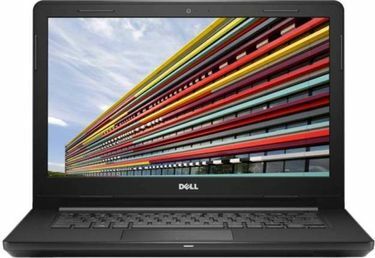 Buying a new Dell laptop online will give you the ability to compare the prices and get the best deals without leaving the comforts of home. The best part is that your laptop will be delivered right to your doorstep, so you save time as well.